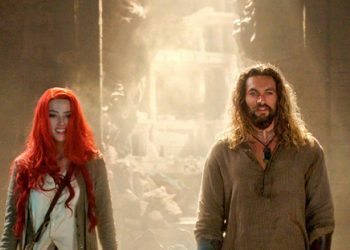 Aquaman isn’t just King of the Seven Seas. 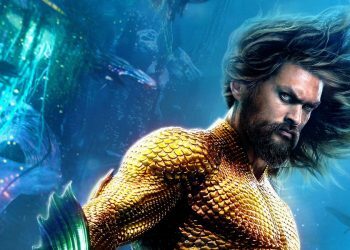 As of this weekend, he’s King of the Box Office, as his feature film crossed the $1 billion mark worldwide, the first DC Extended Universe feature to hit that milestone. 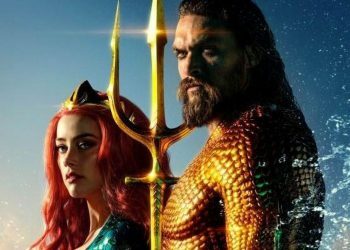 The film’s international earnings now stand at $1.02 billion, Box Office Mojo reports, as it earned another $17.26 million domestically and $27.9 million internationally over the weekend. It’s earned $287.3 million in China alone, the site says. 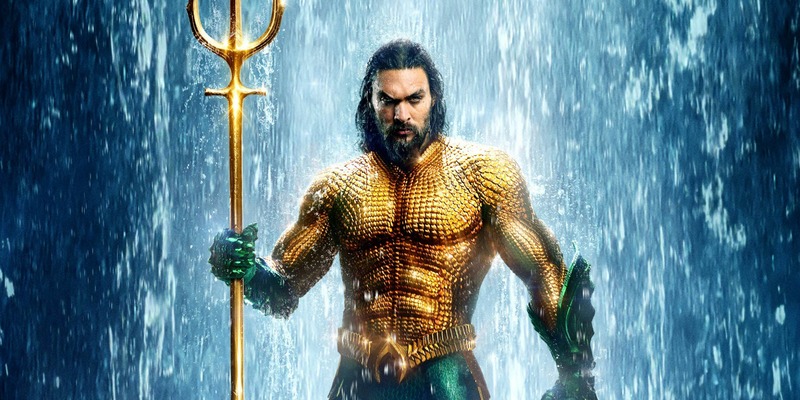 While Aquaman is the first movie from the unofficially named-DC Extended Universe to earn a billion dollars, it’s not the first-ever film from DC Comics to do so. The Dark Knight from 2008 and 2012’s The Dark Knight Rises both have topped $1 billion. 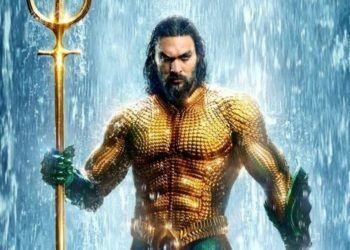 The Dark Knight Rises, in fact, is still ahead of Aquaman with earnings of $1.0849 billion. That film came out in 2012, a year before the DC Extended Universe launched in 2013 with Man of Steel. 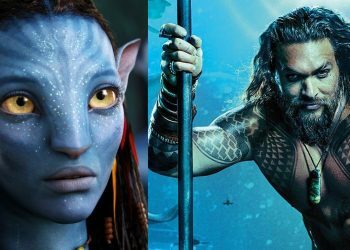 This marks director James Wan’s second billion-dollar hit. 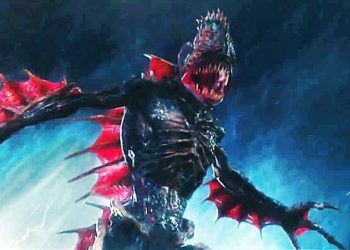 Prior to Aquaman, Wan was perhaps best known for his contributions to the horror genre; together with creative partner Leigh Whannell, he created both the Saw series and the Insidious series. Both series have had big successes, but it was ultimately Wan’s gig directing Furious 7 that marked his entry into the billion dollar filmmakers club. The seventh entry in the Fast and the Furious series, historically a popular one overseas, amassed $1.5 billion at the global box office. 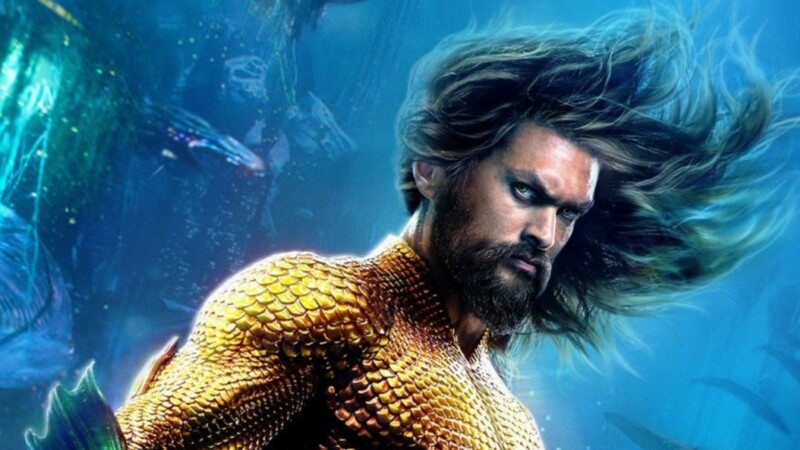 Aquaman is the fifth movie released in 2018 to cross $1 billion. Black Panther, Avengers: Infinity War, Jurassic World: Fallen Kingdom, and Incredibles 2 all got there first.